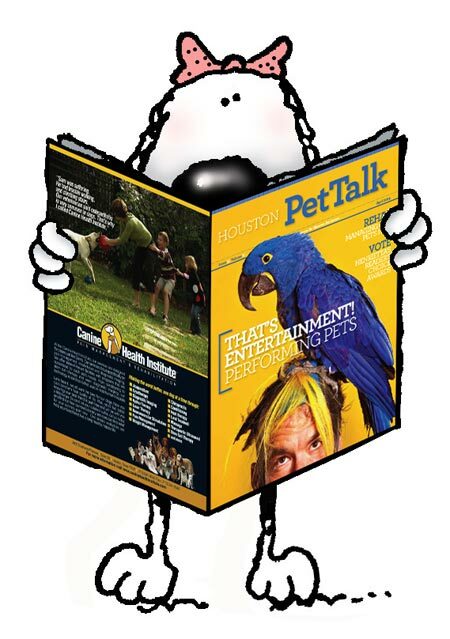 Join the Houston PetTalk e-newsletter for the latest in news, events, shopping and more! PetTalk’s E-Newsletters have extra info, tips, coupons, and events from your favorite pet magazine! We promise not to send too many…just enough info and offers to keep you drooling for more! Plus, you can opt out any time if you think we’re being a little “too clingy.” Click to sign up today!